Gold Coast in Australia is famous for its fabulous theme parks, dining, beaches and nightlife. But more so, it is a heaven for anglers. 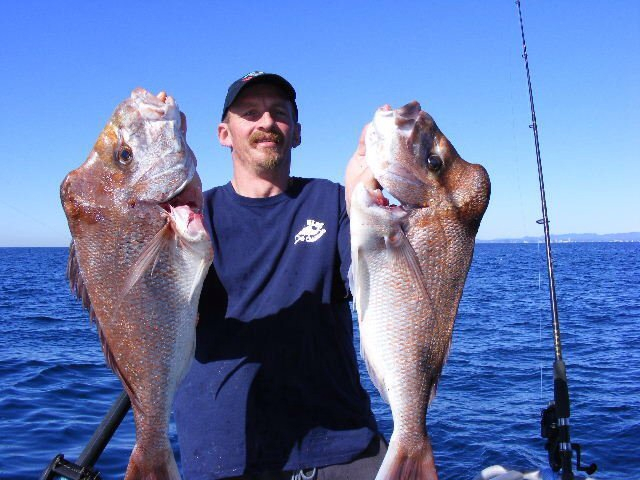 Gold Coast fishing is rich with many fantastic fishing spots which any ardent angler will fall in love with. Here are some. Tallebudgera Creek, looking back to the bridge of Gold Coast Highway, is full of excellent fishing opportunities because of a rich population of Whiting, Bream, Flathead, Trevally, Queenfish, Mangrove Jack and Jewfish. Fly fishermen can target Giant Herring and Tarpon here in the canals and upper reaches. The creek also has Bull Sharks. Thus, the creek has a superb scope for both boat as well as bank anglers. For boats, Currumbin is the preferred exit spot. Tippler’s Passage is rich with Flathead. The best season to trawl is from June to November. It’s best to trawl here around hard-bodied pig lures. During other times, it’s best for catching Whiting and Bream on yabbies. The Gold Coast area is rich with several landlocked lakes which are fed by rivers and creeks and hold an excellent collection of fish and other aquatic life, e.g. Pine Lake in Ellanora. These lakes have a variety of fish species like Whiting, Bream Flathead, Giant Trevally, Tarpon, Big Eye Trevally, Mangrove Jack, Mud Crab, Mullet, Queenfish, Giant Herring, and more. Several of these lakes are not known to anglers and are best kept secrets. 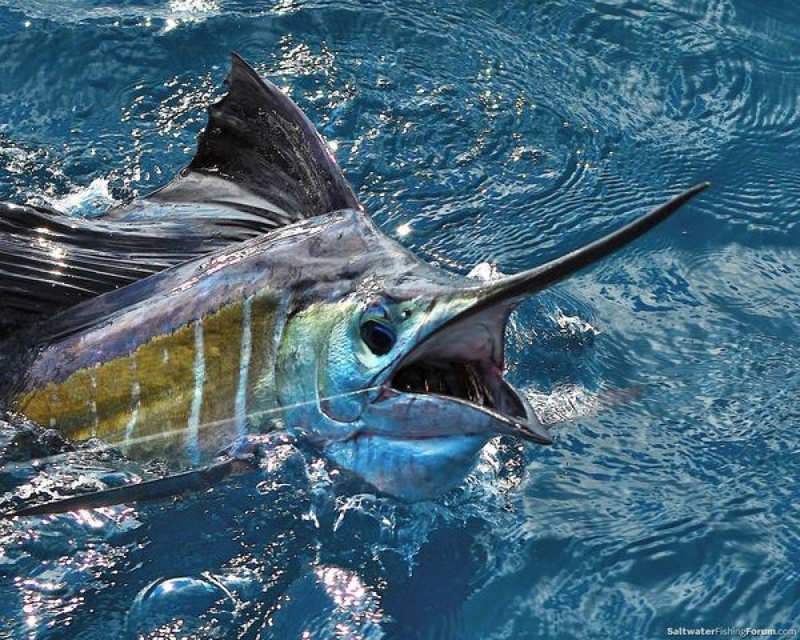 If you are planning to develop interest for fishing in your kids, Paradise Point is the best place to do that. Fishing spots in Paradise Point are best to teach the young ones to wet a line. Kirra Reef and its beach surroundings offer fantastic opportunities for beach fishing. There is a gutter just nearby and its open end is a perfect spot for finding Jewfish and Tailor. The reef itself has a volume of bait fish throughout the year. Broadwater jetty out of the Southport’s front has become popular already and you can get a massive amount of big Shovelnose Rays which range even up to six feet. A lot of Trevally too are available here. If you hit there by night, you can get lots of Tailor and Squid as well. Deep Hole is a top fishing spot on the Broadwater and you can access it at night or early morning to get Tailor and also Bream. 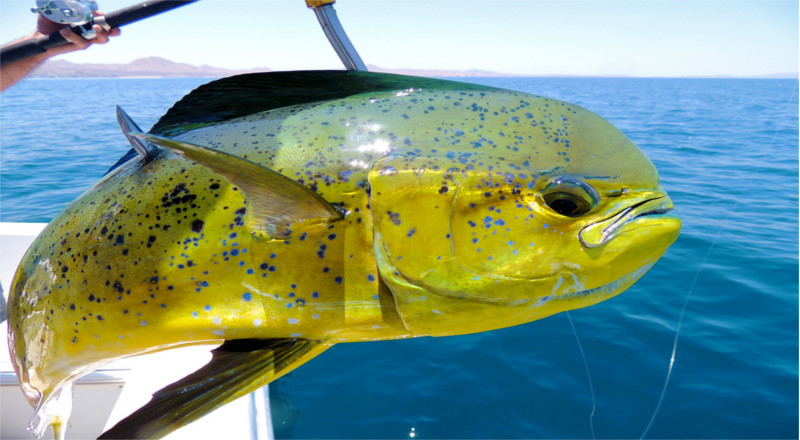 On laser lures, you can also catch Trevally. The area of Tweed River is rich with fishing opportunities. The north and south walls of the river are fine land-based spots for finding Flathead, Bream, Trevally, Jacks and Jew. Here there are Snapper Rocks where you can find pelagics like Bonito, Tuna and Tailor. Plus there is the sand pumping jetty which has a treasure of Dart, Whiting, Bream, Tailor and Flathead. 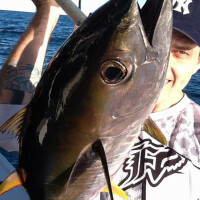 TrueBlueFishing.com.au is an excellent Gold Coast fishing charter company. Founded in 1997, the company is the result of the passion for fishing and boating of one man. The company offers charters and support to everyone, whether s/he is a beginner or an expert, and introduces them to a thorough enjoyment of the ocean, its dwellers and its mystery. The beautiful pictures in this article are their courtesy.